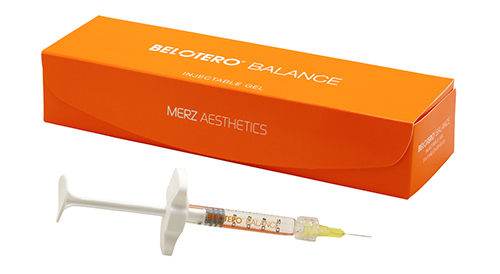 Belotero is an injectable filler that temporarily smooths out moderate to severe nasolabial folds (smile lines) as well as other etched in lines around your nose and mouth. It lasts 6 months or more and feels natural to the touch. It’s a quick treatment that provides immediate results.